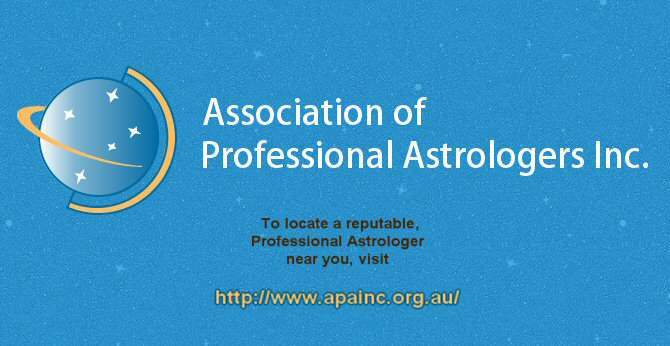 The Victorian Astrologers Association Inc. encourages co-operation and contact between astrologers primarily in Victoria and Tasmania, but anyone is able to join from anywhere in the world. 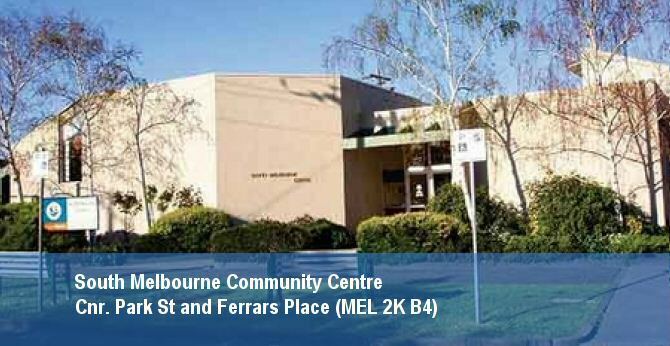 The VAA is an affiliated member of the Federation of Australian Astrologers Inc. (the National governing body). 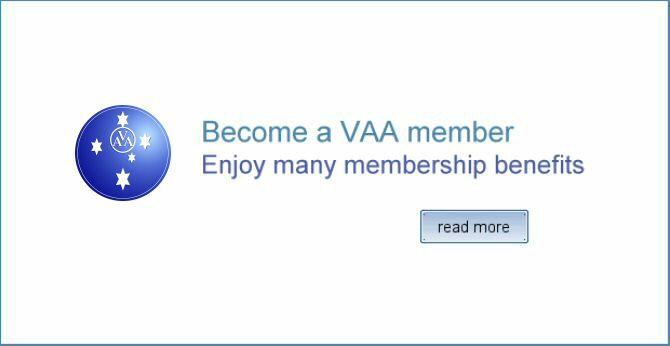 Therefore, by joining the VAA you automatically become a member of the FAA. 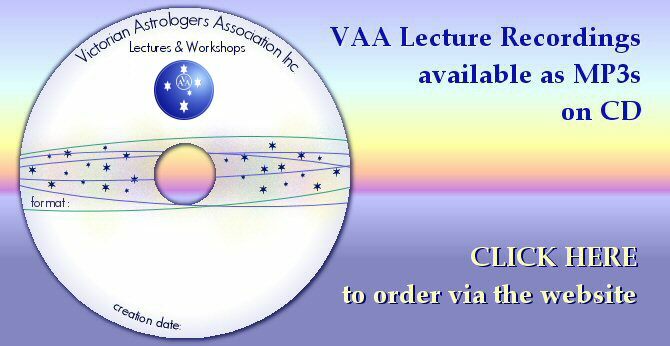 The VAA organises monthly meetings, yearly seminars/workshops, as well as conferences and other activities that enable the discussion of issues in astrology. 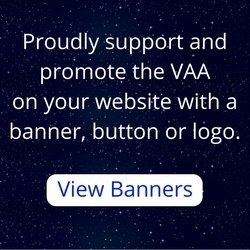 The VAA also issues a monthly newsletter, Horizons, and the FAA issues a quarterly journal. 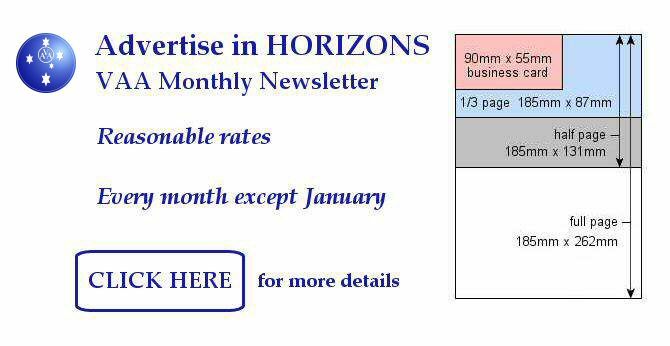 By becoming a member, you receive both Horizons newsletter and the FAA Journal, as well as discounted entry to meetings and workshops. The VAA also supervises locally the FAA exam program and awards successful participants with evidence of participation and diplomas. 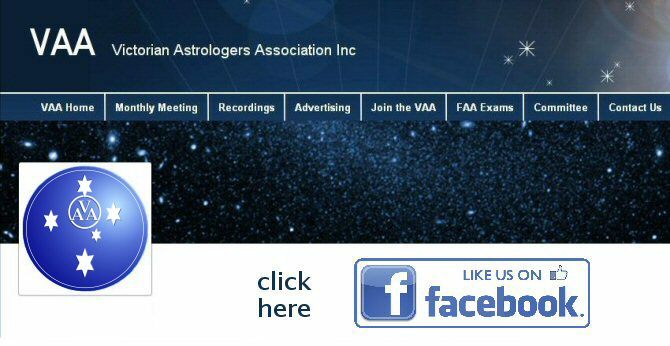 Apart from the website, the VAA also has an active Facebook page which helps to spread the word about VAA activities and astrology in general. 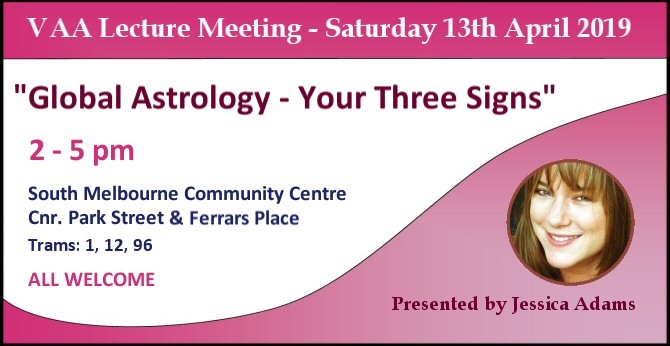 For a basic introduction to Western Astrology please click here. 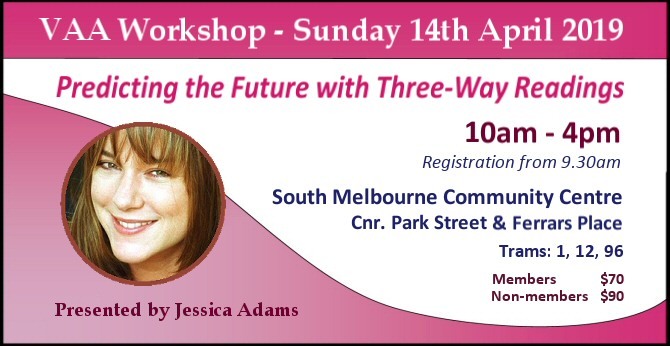 Global Astrology – Your Three Signs - presented by Jessica Adams When you combine your three signs from the three great world astrologies – Western, Vedic, Asian – you end up with a profile that only one in 1728 people could have.